During the summer months the area around Olang is a veritable paradise for hikers. 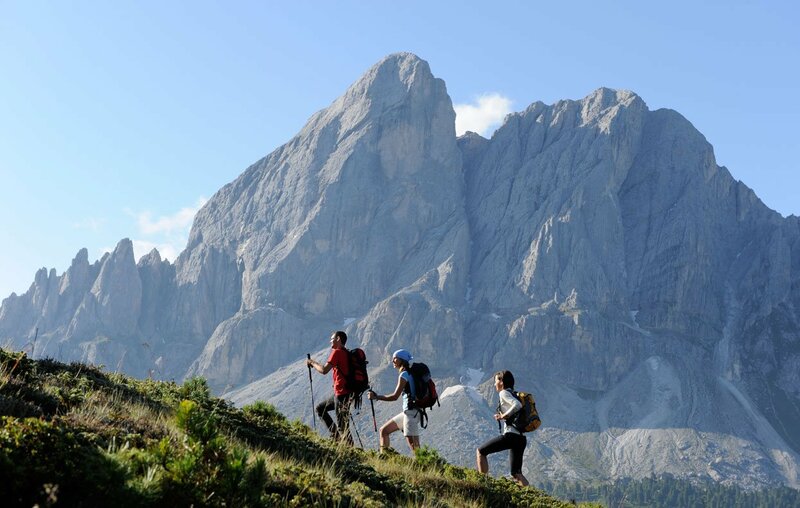 During a walking holiday in the Dolomites, numerous hiking trails of varying difficulty wait for you. Around a dozen marked walks are offered here, from a herb walk in the surroundings to a nature park hike, where you can visit the mysterious earth pyramids. A more demanding hiking is the one at the Kronplatz. 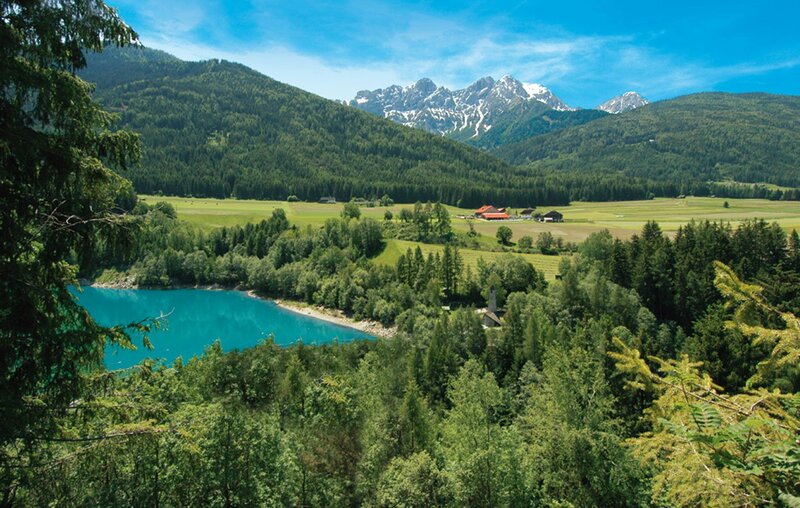 For that you will have the opportunity to discover the unspoiled places of the mountain and to get to know the original nature of the Puster valley in South Tyrol. 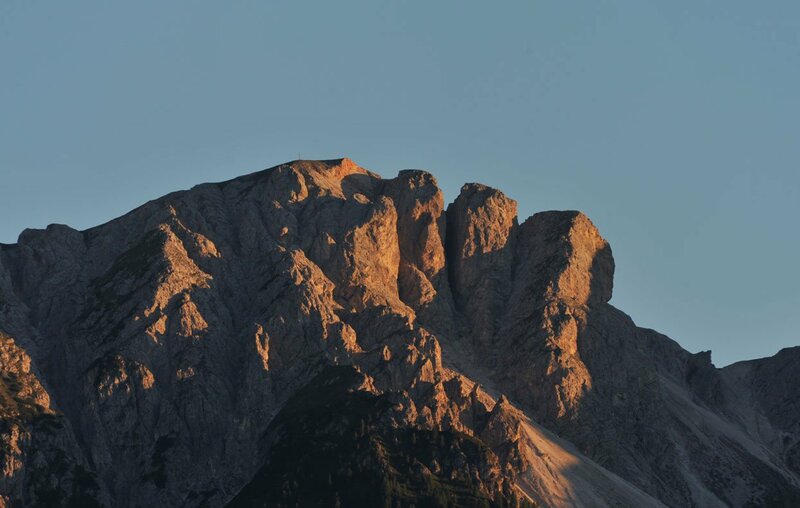 While hiking at the Kronplatz you should also take the opportunity to visit the Messner Mountain Museum Corones. 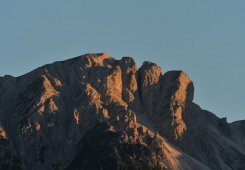 It is one of six museums that are located in various locations in South Tyrol. As among other things, in the Nature Park Fannes-Sennes-Prags the original nature is protected, hiking in the Puster valley is a special experience. 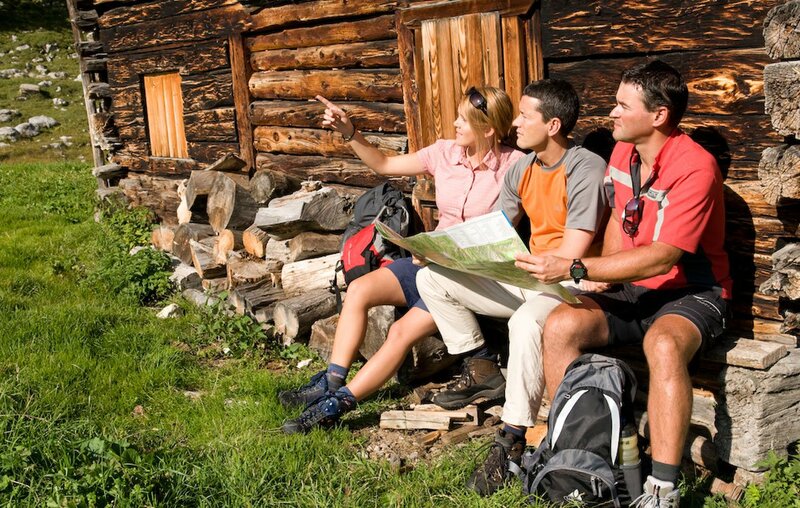 In order to enjoy the hiking holidays in the Dolomites all around, various trails are even suitable for pushchairs, so even the youngest guests can experience nature up close in South Tyrol on a hike in the Puster valley.